If you like watching BIG Wedge you NEED to see this. This was the biggest surf at Newport Wedge for a long time. A long period south swell delivering the goods at Newport Wedge on Saturday. Brought to us by Mike Lucas // Man of Water. Two weeks ago Port Stephens District Bodyboarders held their very first Speciality Event to kick off their 2017/18 Club season. Andres Solis (13 years old), Carlos Perez (16 years old) and Martin Farias (DK) tearing it up in El Bejuco Michoacán, Mexico. 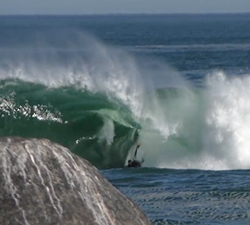 Three minutes of action with South African rider Aden Kleve, tearing it up at the various wedges and slabs at home. 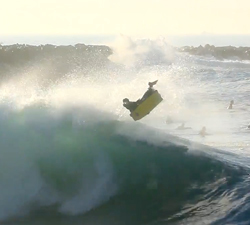 Craig Whetter making the most out of a slow Californian summer. 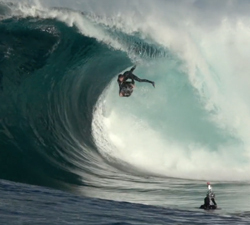 Footage: Cameron Gundlock, Owen Peterson and Mike Lucas. 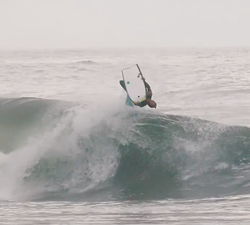 A healthy dose of lifestyle and a few secret Indonesian wedges with Isabela Sousa and friends. 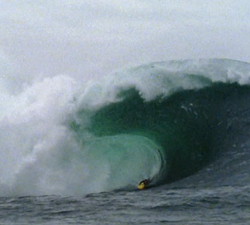 Nine minutes of pure shred with Western Australian ripper Noah Symmans. Directed and cut by Merlyn Moon.